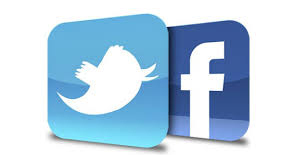 Below is a list of websites that provide a variety of resources related to religion and diversity including publications, research findings, project reports, and more. You may also be interested in visiting our "Research Centres" page to learn more about research centres, initiatives and projects across Canada and beyond which focus on the examination of religion, diversity, pluralism and society. 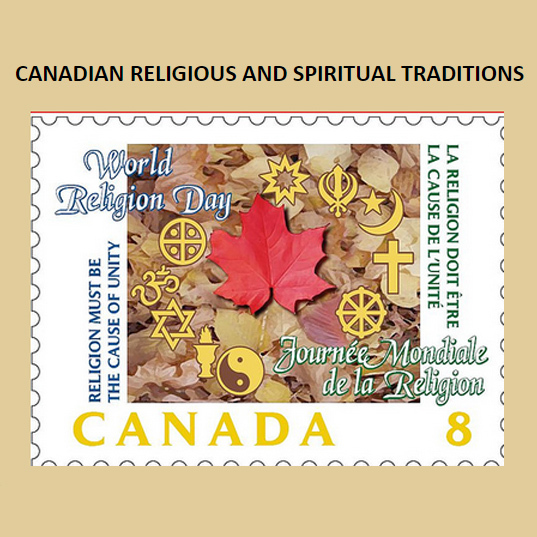 The Canadian Religious and Spiritual Traditions Project documents the diversity of religious traditions in Canada through profiles of religious and spiritual groups. 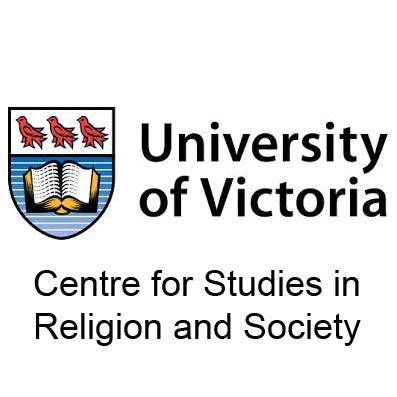 The Centre for Studies in Religion and Society (CSRS) is the leading centre in Canada for scholarly interdisciplinary research on topics at the intersection of religion and public life. The aim of the Chair for the Management of Culture and Religious Diversity is to promote multidisciplinary research and its distribution, while also developing cutting-edge expertise and training on emerging issues related to religion. 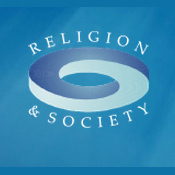 The Impact of Religion programme is concerned with the economic, social, political, legal and – above all – religious changes that are taking place in Sweden and the Nordic countries at the beginning of the 21st century. The Immanent Frame publishes interdisciplinary perspectives on religion, secularism, and the public sphere. It also features invited contributions and original essays, and serves as a forum for ongoing exchanges among leading thinkers from the social sciences and humanities. The Patterns of Governing Religion (IRAP), website brings together the results of multiple major research projects from around the world. 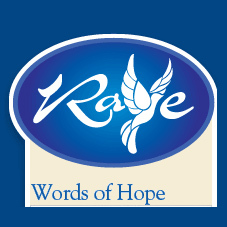 The Religion and Violence e-Learning (RAVE) project is an initiative that seeks to bring knowledge and social action together to assist families of faith impacted by abuse. 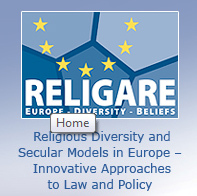 The RELIGARE (2010-2013) project is about religions, belonging, beliefs and secularism in Europe. 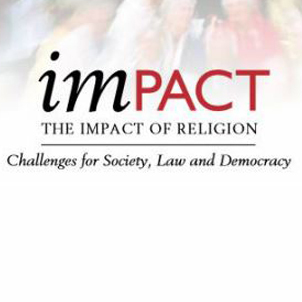 It examines the legal rules protecting or limiting the experiences of religious or other belief-based communities. 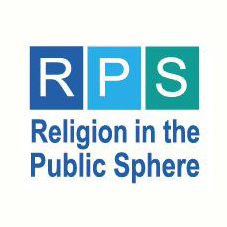 The Religion in the Public Sphere ﻿project examines how religion manifests in public spaces, institutions, and interactions, and consider the challenges and possibilities of religious diversity in Toronto and around the globe. 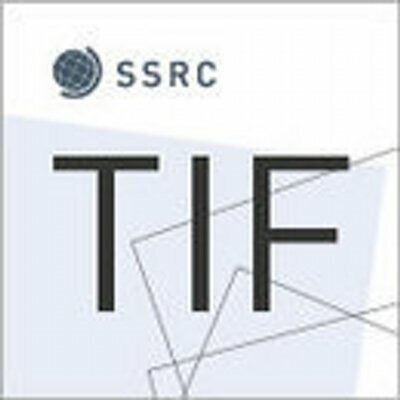 ﻿The Religion and Society Research Programme (2007-2013) has reached out to and had outcomes of significance within and beyond the academy, for publics, religious groups, policy makers, charities, creative and cultural sectors and others, engaging them in dialogue about the role of religion in society. 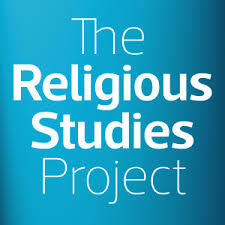 The Religious Studies Project (RSP) is an international collaborative enterprise producing weekly podcasts with leading scholars on the social-scientific study of religion. 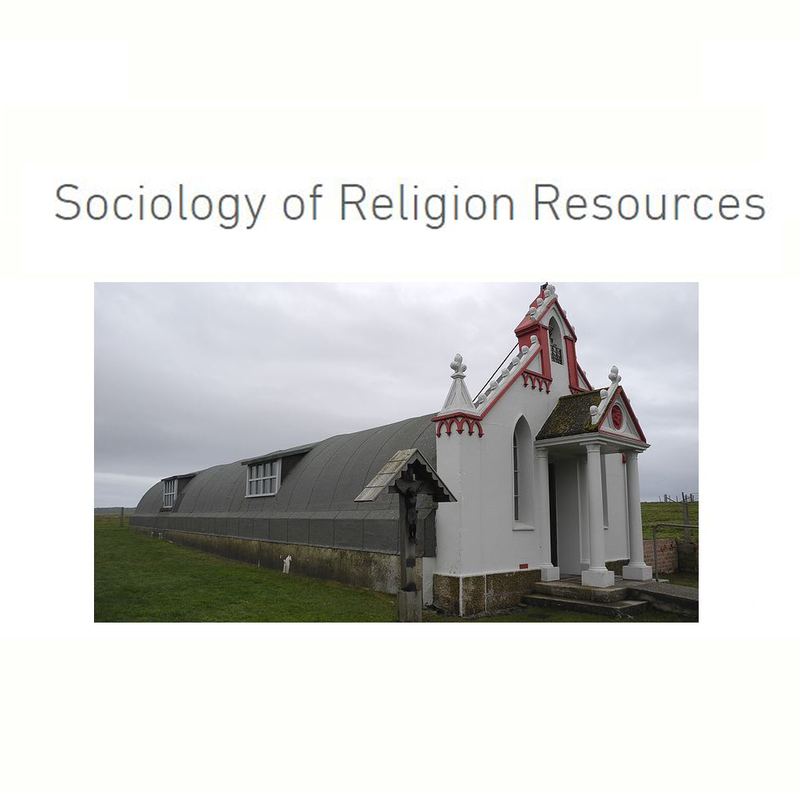 The Sociology of Religion Resources website offers resources including a list of sociologists working in the field with links to their webpages and lists of relevant scholarly associations, journals and other useful websites. 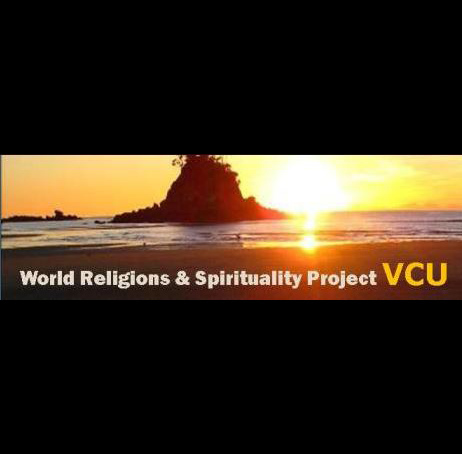 The World Religions & Spirituality Project's (WRSP) website provides objective, reliable and comprehensive information about the world's diverse array of religious and spiritual groups.